Irritable bowel syndrome is a disorder that involves large intestine. Common symptoms of irritable bowel syndrome (IBS) are abdominal pain, bloating, flatulence, rectal pain, sensation of incomplete evacuation,mucous in the stool and frequent onset of alternating diarrhoea and constipation. 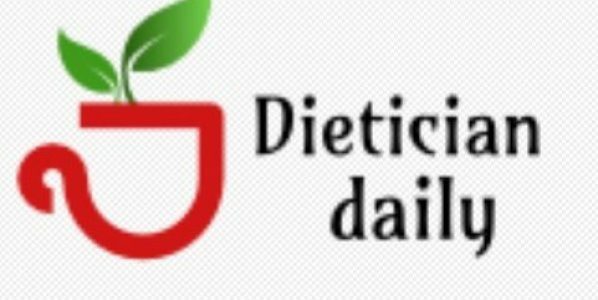 The primary aim of diet management is to ensure adequate nutrient intake and avoid dietary practices that contributes to symptoms . A high fibre diet is usually recommended which add bulk to stools and promote normal bowel movement. In certain conditions such as constipation additional fibre in the form psyllium ( isapghol) is also recommended. However excessive use of wheat bran sometimes aggravate the symptoms. Rich sources of fibre are whole-grains, oats, fruits, vegetables and flaxseeds. Low fat diet is usually recommended in order to avoid combination symptoms of diarrhoea and constipation and uncomfortable bowel symptoms. Drink plenty of fluids preferably water to avoid dehydration associated with diarrhoea in irritable bowel syndrome. Probiotics found in yogurt and fermented milk have been found to decrease bloating, abdominal pain and flatulence . Try to add three tablespoons of yogurt with every big meals. Avoid gas producing foods such as cauliflower, beans, chickpeas which causes flatulence and bloating. Low FODMAP diet. FODMAP are generally short chain fatty acids that are poorly absorb in GI tract . The diet low in FODMAP is an effective treatment of gas, bloating abdominal pain and other IBS symptoms. Food to avoid include, milk, ice cream and cheese, fruits such as mangoes, plums, oranges, legumes, high fructose corn syrup found n fizzy drinks, vegetables such as cabbage, broccoli, cauliflower and Brussels sprouts.